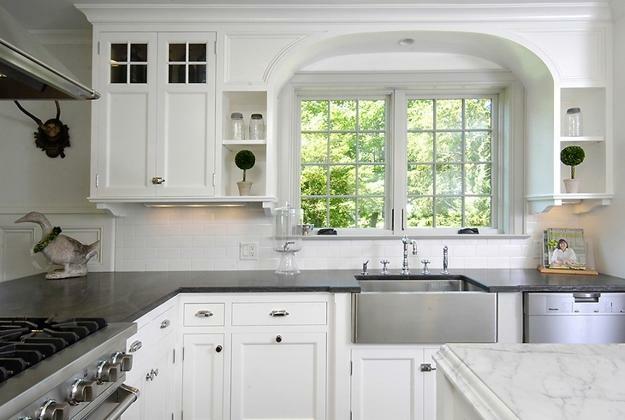 Black and white kitchen cabinets are one of the timelessly stylish themes in design. 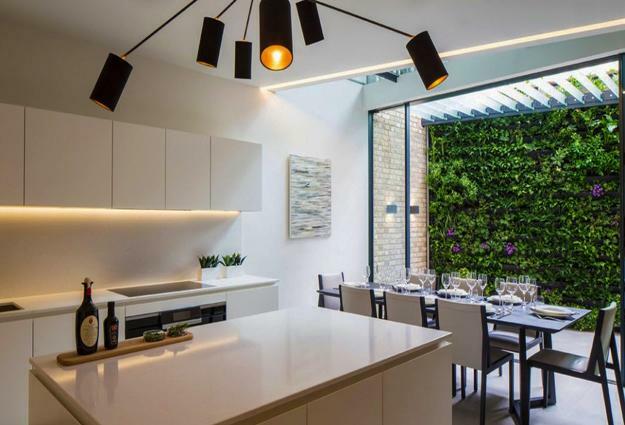 Modern kitchens are the most important places in our houses because these home interiors have to be beautiful, comfortable, inviting and highly functional. 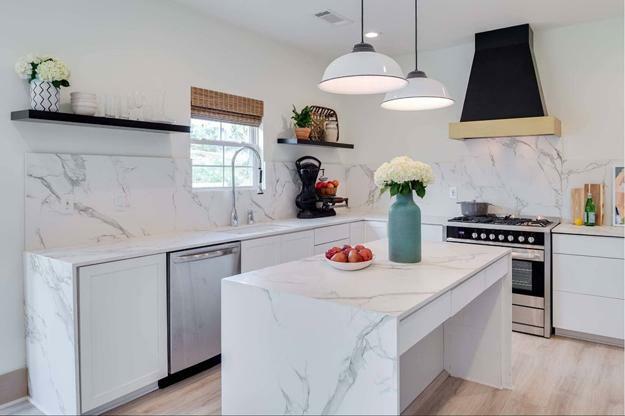 If you appreciate elegance and sophistication in modern kitchen design, then black and white kitchen cabinets, furniture and decor accessories are perfect ideas for your kitchen design. 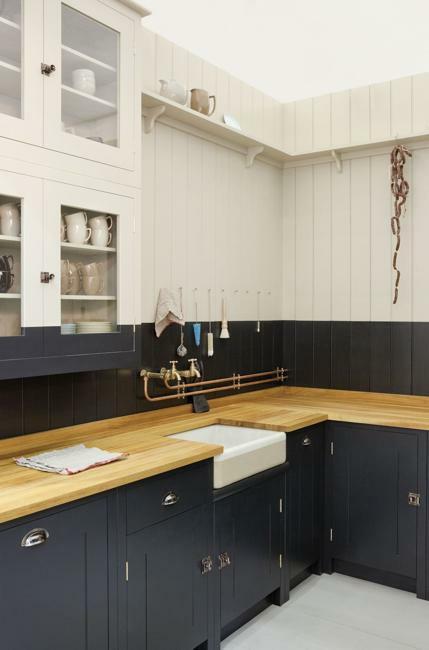 Many designers love contrasts of the eye-catching black and white kitchen interiors. The Lushome collection of modern kitchens shows how to use black and white kitchen colors for creating elegance and sharp contrasts in your space. 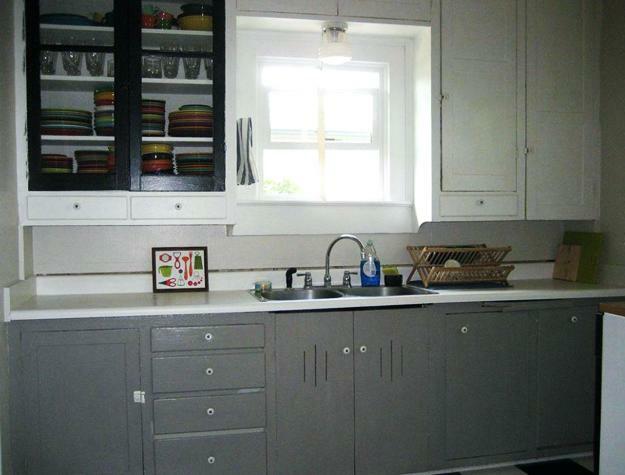 Black and white kitchen cabinets are versatile. 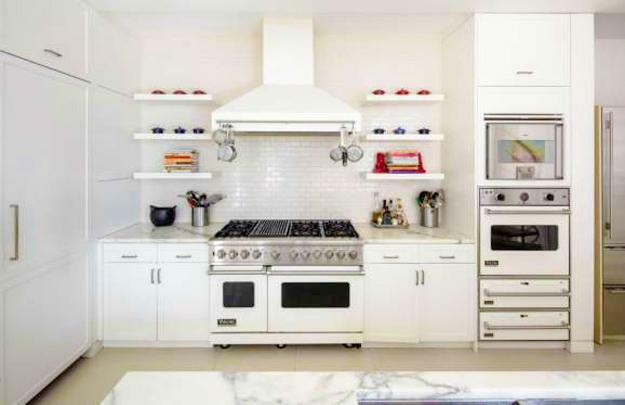 Black and white color designs are suitable for all kitchen design styles. 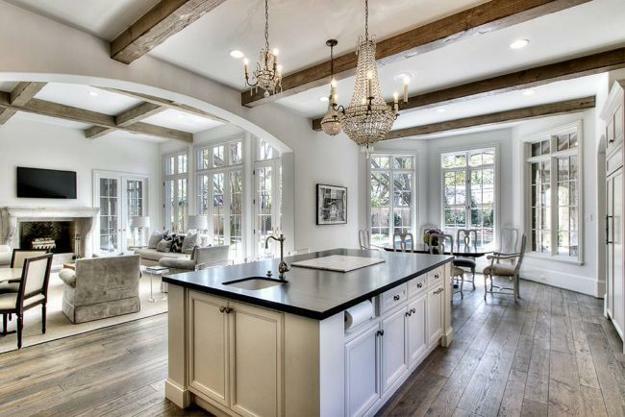 Country home kitchen interiors, beach cottage kitchens, and contemporary designs look amazing in black and white and allow to emphasize the timeless elegance with vibrant accents. Black and white kitchen colors are one of modern kitchen design trends that help create stylish interiors producing an artwork effect. 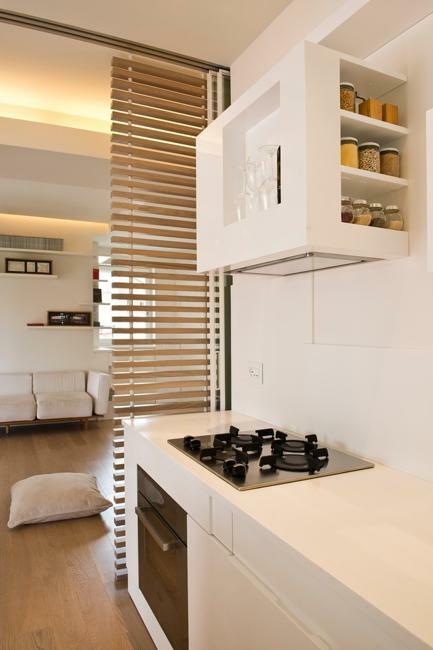 Modern kitchen design uses all neutral color tones and makes space look bold and stylish. Mixing black and white kitchen cabinets or choosing to paint the walls a soft beige or elegant gray create beautiful contrasts. BLack and white bring striking contrasts and work well with all neutral colors or vibrant hues. 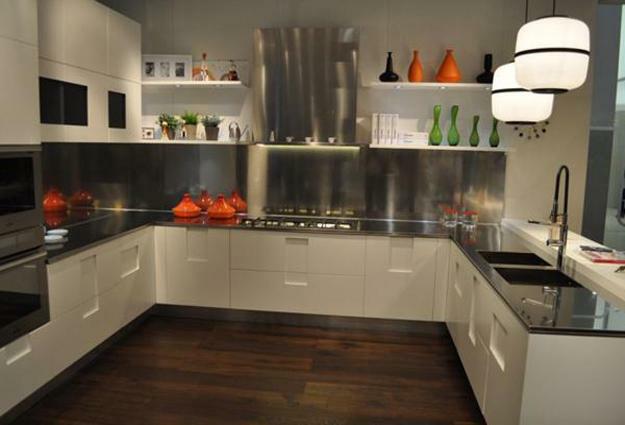 The modern kitchen design in black and white with colorful accents and details in gray or brown is modern and chic. True white is the best option for black and white color combinations. 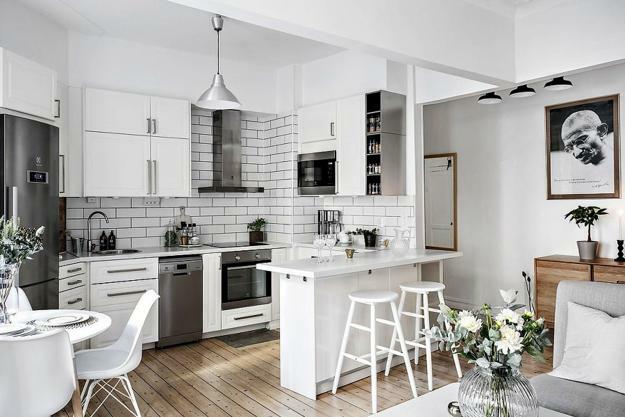 Kitchen colors, like creamy white, bone, ivory can ruin the effect if you mix them with black elements. 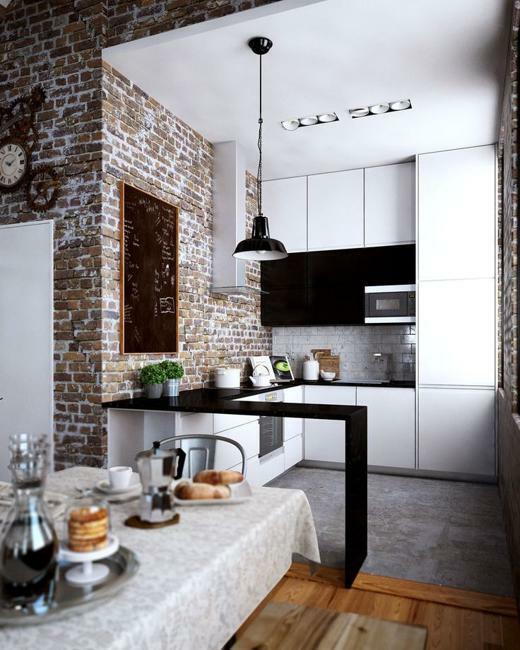 Glossy textures increase the brightness of the interior design and are perfect for balancing small kitchen interiors. 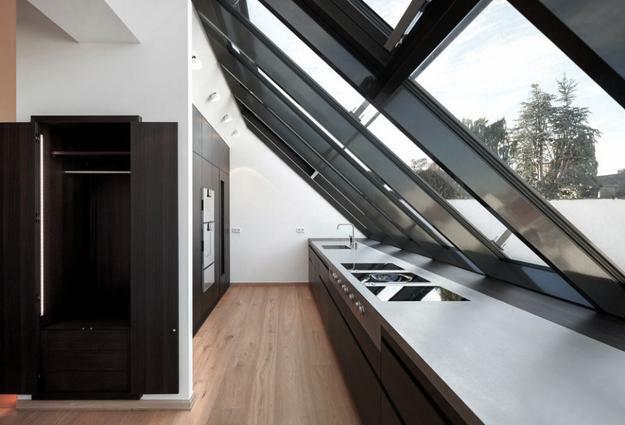 The modern kitchen design in black and white can feature stainless-steel appliances and minimalist furniture in gray or brown colors of natural wood. 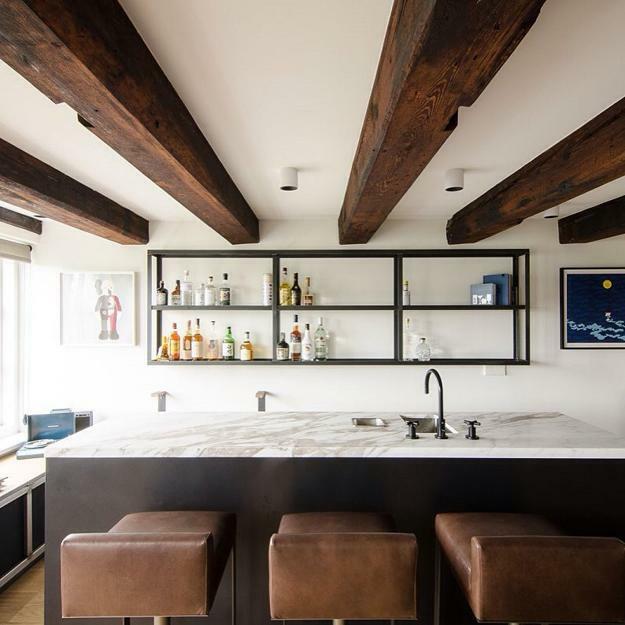 The countertops and kitchen islands which are free of clutter but decorated with unique accents create fabulous kitchen designs in modern minimalist style. 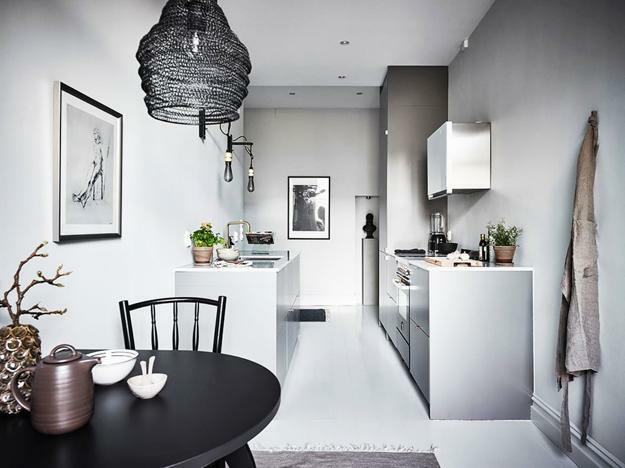 Black and white chairs, wall art, handles and kitchen lighting add an artistic touch to the stylish spaces in traditional and contemporary styles. 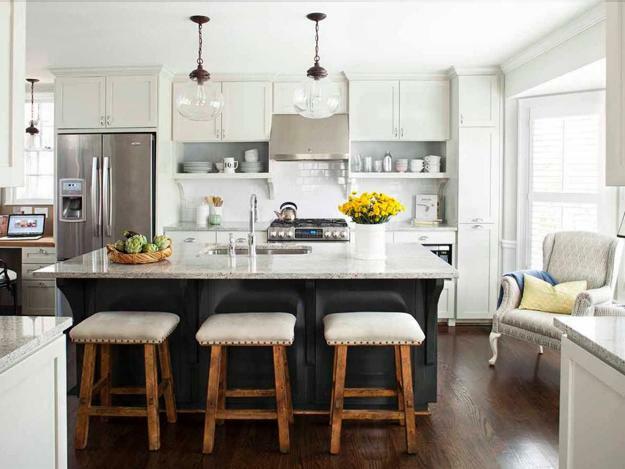 Accent colors give personality and infuse life into the black-n-white kitchen interiors. A light touch of color feels sophisticated. Your black and white kitchen will look chic with neutral color tones used on walls, floor, and stainless-steel appliances. Bright colors added with kitchen accessories will take away from the sleekness of the kitchen design in neutral tones, but bring interest and personality into your space. The choice of how much vibrant color to use is yours.